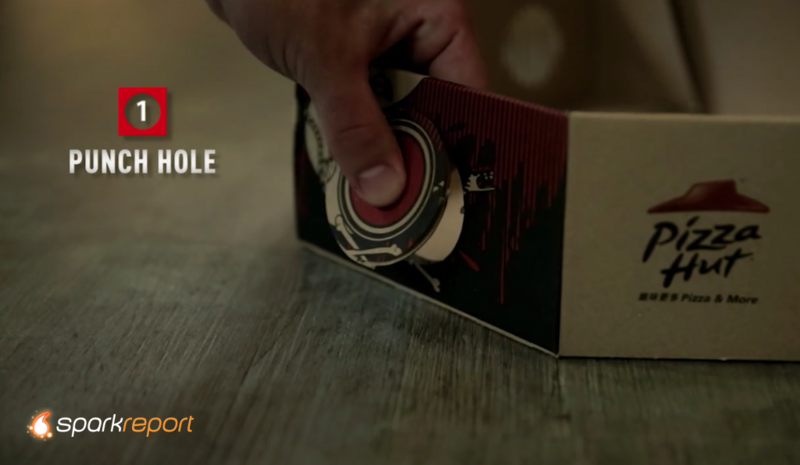 Some might call it movie magic but we think it’s a genius packaging stunt. 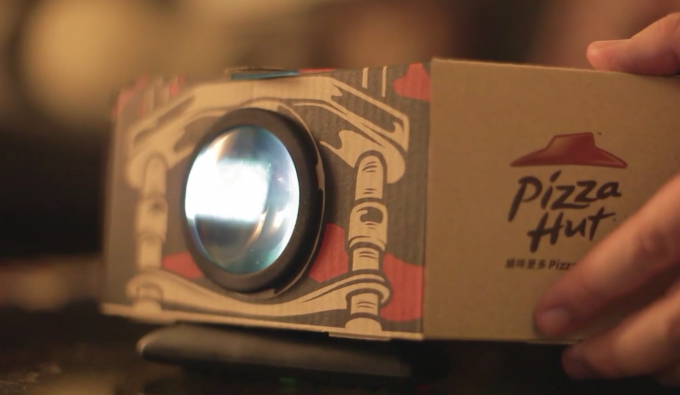 Ogilvy Hong Kong has designed limited run new box for Pizza Hut that doubles as a kind of low tech projector. 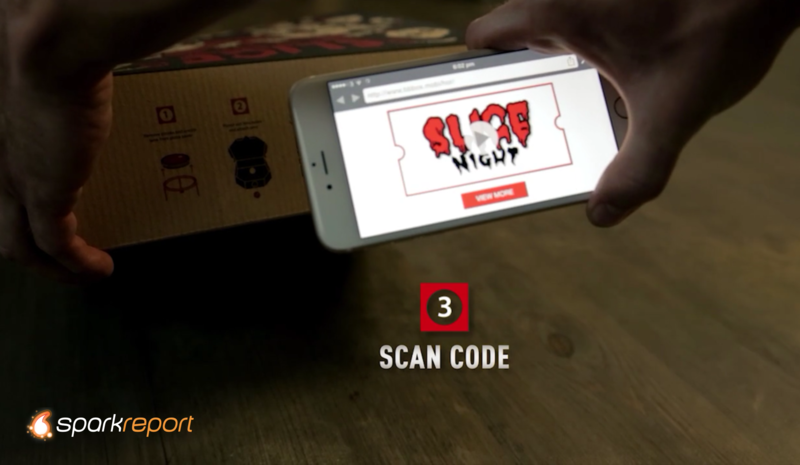 It’s called the Blockbuster Box and all you need is your smartphone — the box contains everything else you need. 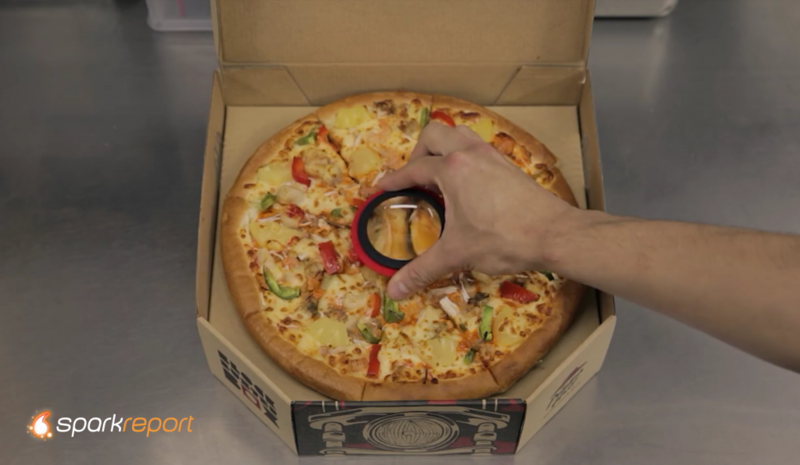 In this version, the pizza saver (you know, that round plastic thing that keeps the lid from smooshing your pizza) contains a plastic magnifying glass that snaps out and gets inserted into the side of the box as the projector lens. 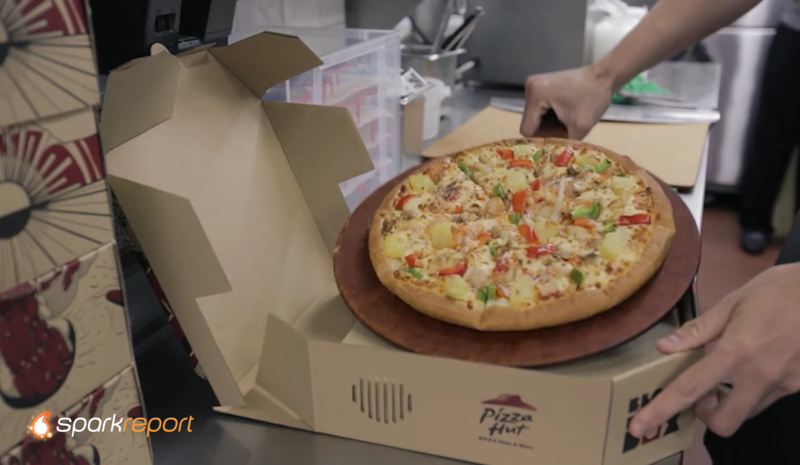 The legs of the pizza saver function as a stand for your smartphone. 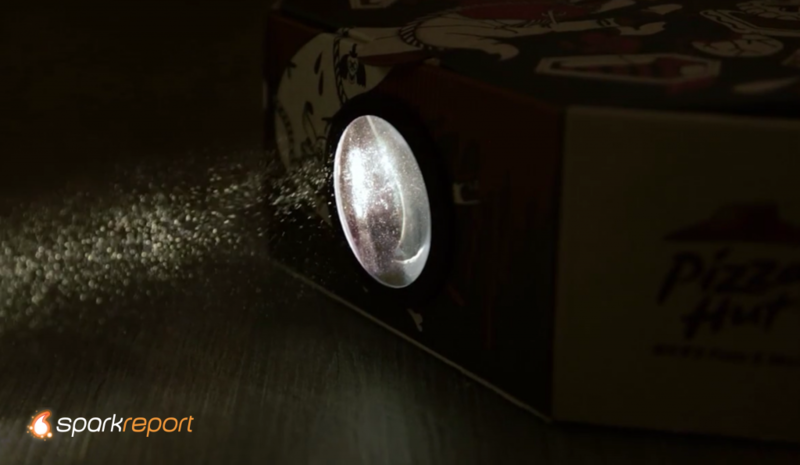 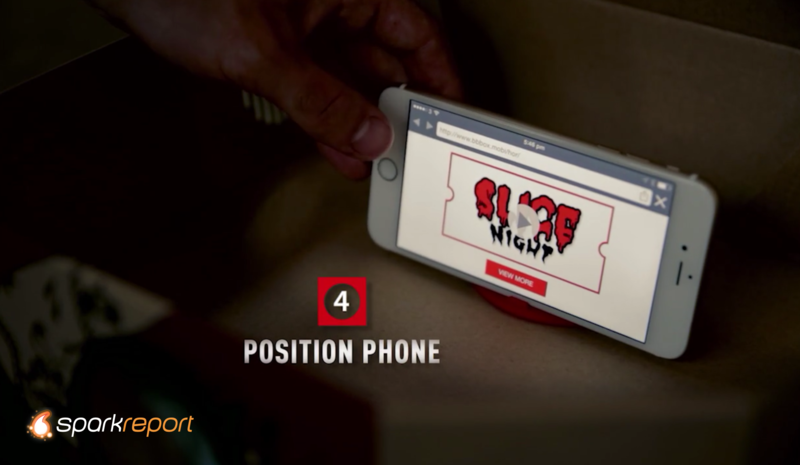 Position your smartphone inside, close the lid, dim the lights and enjoy the show. 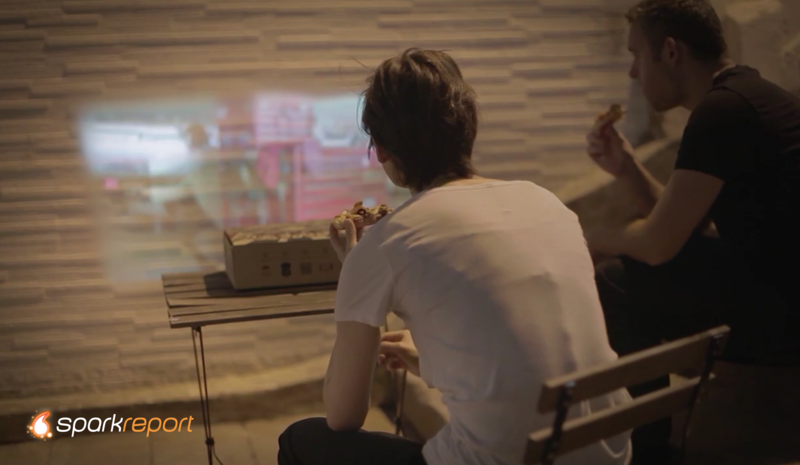 If you don’t live in Japan, don’t fret. 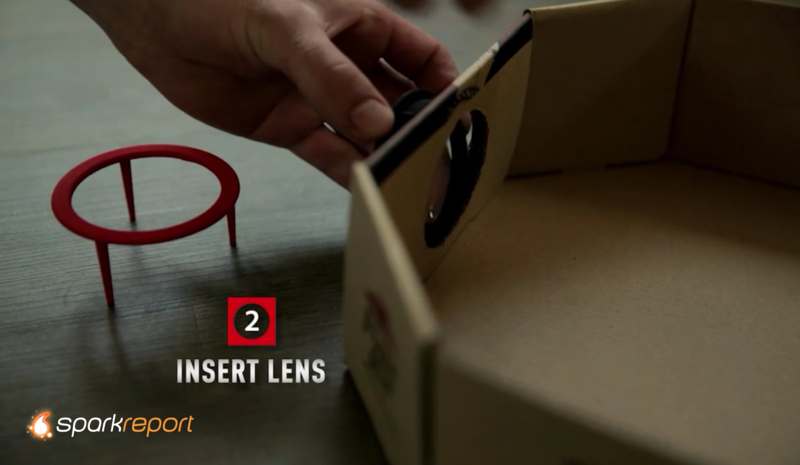 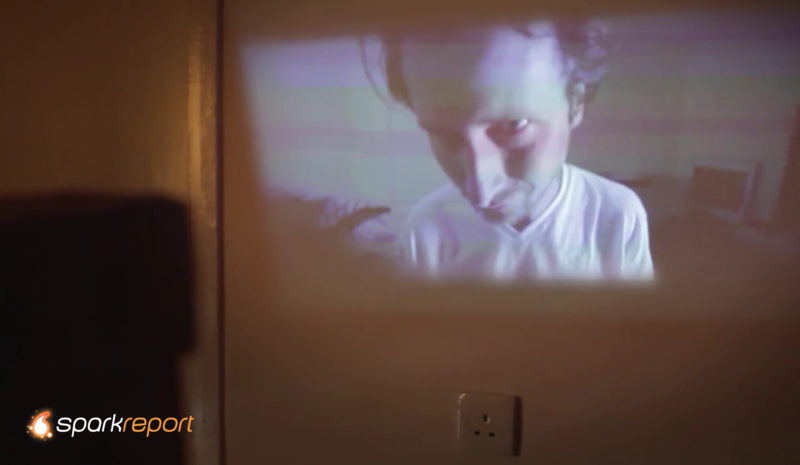 You can make your own cardboard projector for about a buck.